Liana Lowenstein – Liana Lowenstein, MSW, RSW, CPT-S, Registered Social Worker and Certified Play Therapist in Toronto, best-selling author of child and family therapy books. 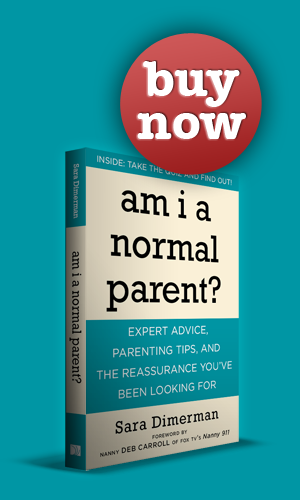 Her website includes articles for parents and mental health professionals. MomCentral – Smart solutions for everyday moms! Dale Curd – The online resource for men who are looking for help creating a better life for themselves. The Parent Report – The Parent Report is a 90 second report providing information and advice from leading experts. It’s short, objective and practical – it’s also the only radio feature for parents on the Internet. And best of all, it’s free!